Grow Solar Metro East is a group purchasing program for residential and commercial solar. Offered by the Madison County Resource Management Program, the Cities of Columbia and Belleville, Illinois, Lewis & Clark Community College, Glen Carbon Cool Cities Committee, Sierra Club, and the Midwest Renewable Energy Association, home and commercial property owners and renters throughout Madison County and St. Clair County, Illinois may participate in this program to help pool their buying power to secure significant discounts that make installing solar more affordable. The program builds on previous years of successful programs that helped over 100 local property owners go solar. Start by attending a Solar Power Hour. Our free information session teaches you the basics of solar, its financial implications for your household, and how the solar group buy program works. Then, get a free, no obligation site assessment from our installer. The Madison County Resource Management Program and the cities of Belleville and Columbia fully support the Grow Solar Metro East Program. 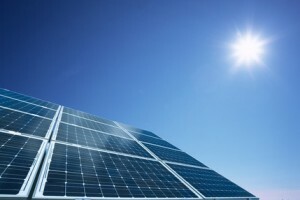 The Program follows a standard competitive public RFP process coordinated by the Midwest Renewable Energy Association (MREA) to select a solar provider. The final decision whether to contract a solar installation is that of the home or commercial property owner. 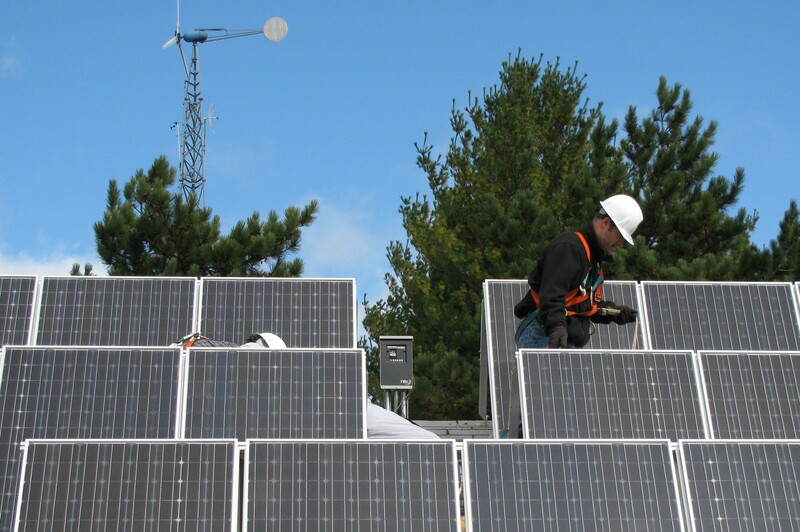 The Madison County Resource Management Program and the cities of Belleville and Columbia have no legal responsibility or hold any liability for the performance of any contract between the solar installer and residents or businesses in Madison County or St. Clair County.